Arts In Action » When Grant Writing Equals Grant Winning! A passionate and well written proposal + a balanced and detailed project budget + a timely submission + authentic relationship building by the agency’s leader(s) with the grant managers + consistent follow up and follow through = winning grant projects! Skipping any of the above mentioned steps will drastically reduce the chance of securing funds. One of my clients asked me to prepare a one page summary on what needs to happen to win grants and I have provided it at the end of this blogpost as a pdf download. Arts In Action has had a very successful run utilizing this formula. The clients that fair the best are the ones that are building and cultivating relationships on a daily basis. The leaders that attend community events, network, set up coffee dates and email, post and tweet about their agency’s success stories, are the ones that are winning! 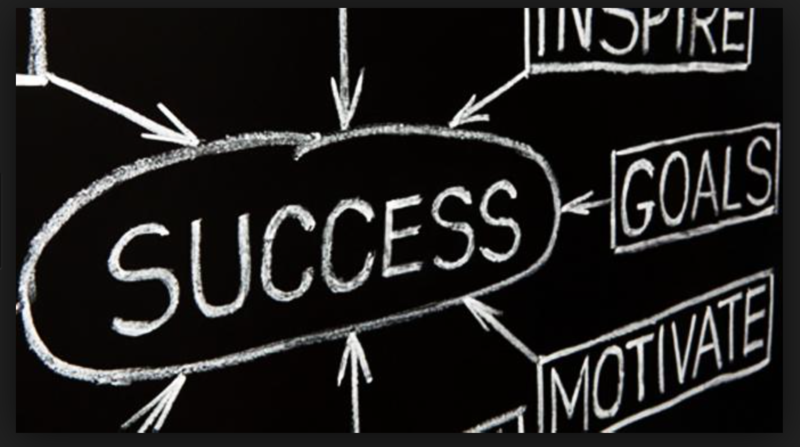 After all, like my grandma used to say…Success Breeds Success! Let me know if you or your favorite agency is interested in meeting about your grant writing plan! Here is the one page info sheet on winning grants…keep me posted on your grant wins! What a great resource Grace-Anne! Thanks for sharing!